The 4 channel EL041 thermocouple converter is designed to measure a wide range of temperatures with any thermocouple that uses a miniature size thermocouple connector. In addition to temperature measurement, the cold junction compensation can be switched off to enable the EL041 to measure ±60mV signals. 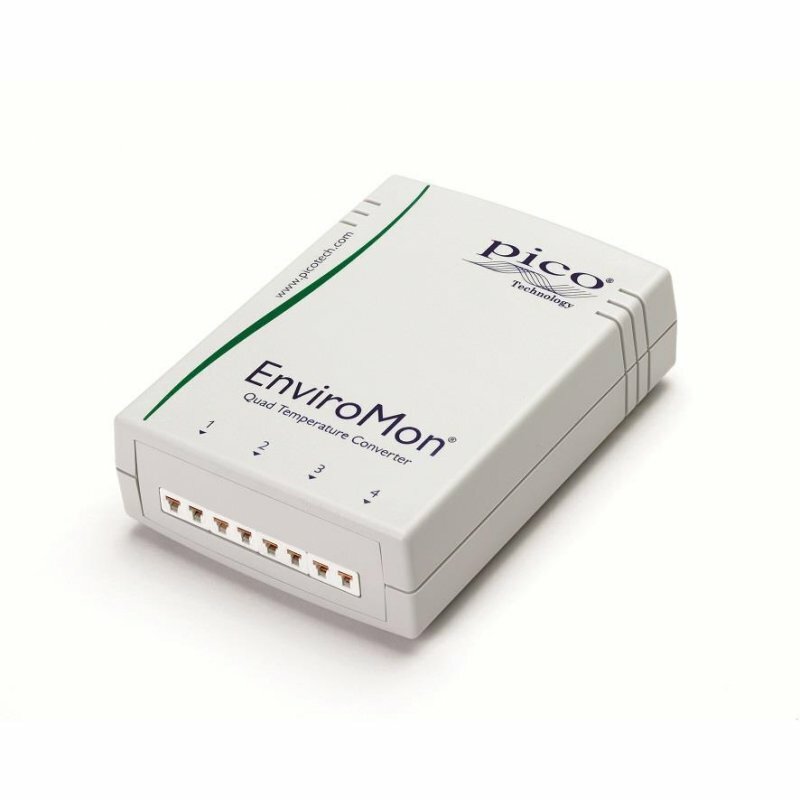 Note: The EL041 can only work if it is connected to the EnviroMon datalogger EL005! Suitable thermocouples you can find here: "thermocouples".